The crowd of some 3,000 people had waited hours, having been entertained by the Elko High School Band, and cheerleaders performing the chant "U.S.A! 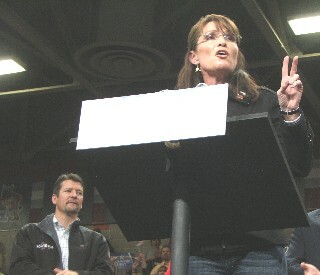 Palin all the way! "and having listened to such local Republican luminaries as Elko Mayor Mike Franzoia; Senator Dean Rhoads; and Assemblymen Pete Goicoechea, and John Carpenter. 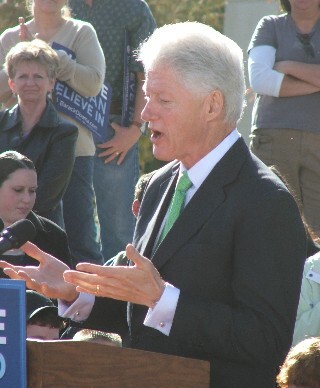 A local pastor led the crowd in a prayer which ended in the name of Jesus Christ. Finally at 11:30 p.m., Monday November 3rd the crowd, which had been assembling since 8 p.m., saw Governor Sarah Palin, husband Todd, and parents and in-laws take the stage. 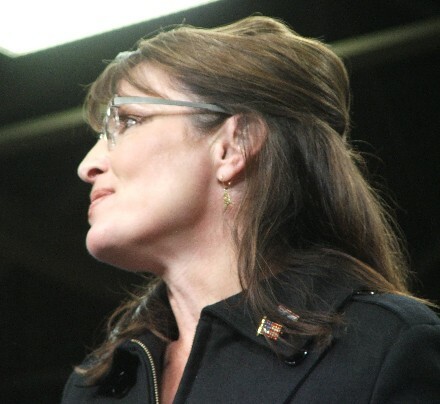 Palin’s father, Chuck Heath said he was “just so proud to be Sarah's father," and added that “years ago I taught her how to field dress a moose. 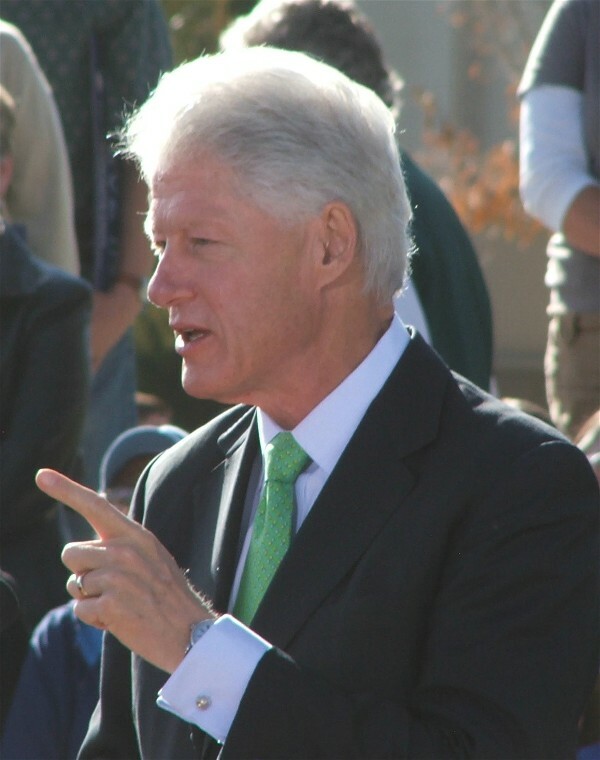 But tomorrow I want you to watch her field dress a donkey." Still rallying for victory, as were the cheering crowds waving pro-Palin and McCain signs, the forceful, elegant, and vibrant woman stood surrounded by her family and adoring well-wishers. 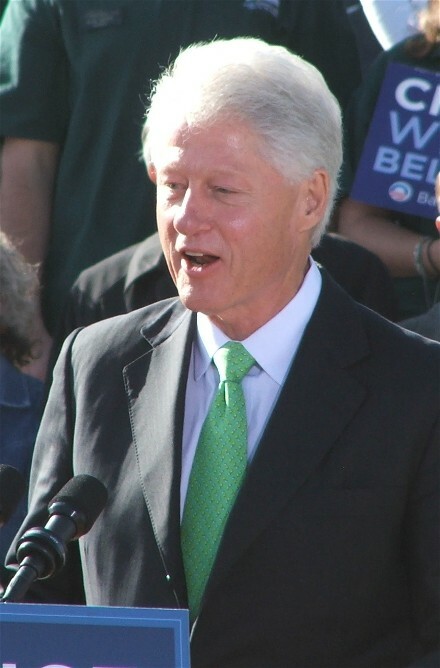 The slender bespectacled Palin, hair down and pulled back on the sides, wore a black wool double-breasted jacket with an American flag on the lapel. Her blue jeans accentuated her trim form and covered all but the toes of her black, high-heeled boots. Husband Todd, with a short goatee, wore his Alaskan sledding jacket, a white plaid work shirt and a pair of jeans. 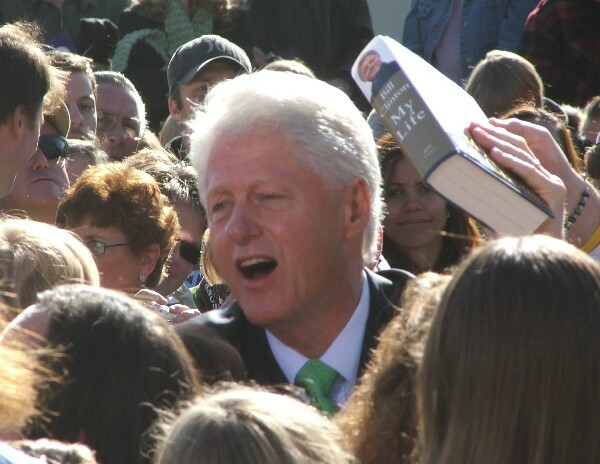 The Palins looked right at home in the mining and ranching community of Elko and indeed the enthusiastic and hopeful crowd seemed to welcome the Palins whole-heartedly. Alaska’s ‘First-dude’ Todd Palin looked as though he could have just gotten off a shift at the mines. 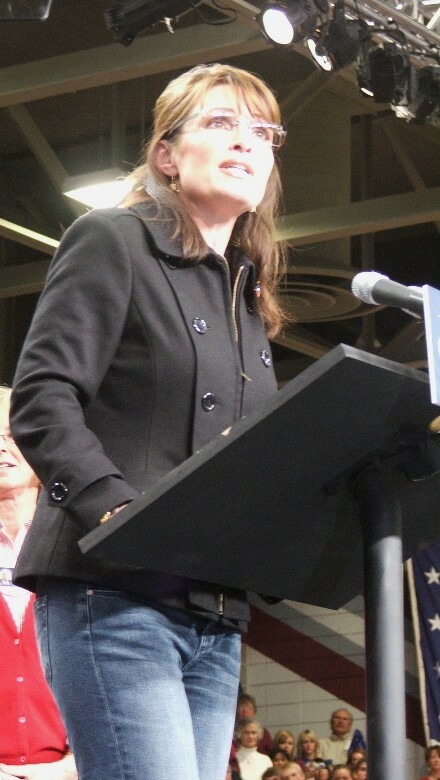 Speaking in the high school gym, Palin related that, "Todd and I and in fact our whole family, we spent a heck of a lot of time in basketball gyms." 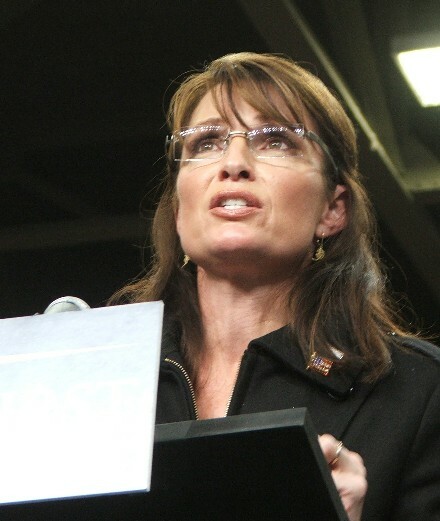 Sarah ‘Barracuda’ Palin related, "Victory is what we fight for. It's what we're fighting for tomorrow. And Todd and I, we both have been in positions on basketball teams of being the underdog.” Palin related that in her senior year she co-captained the basketball team, “and we were underdogs and we went on to win the state championships." 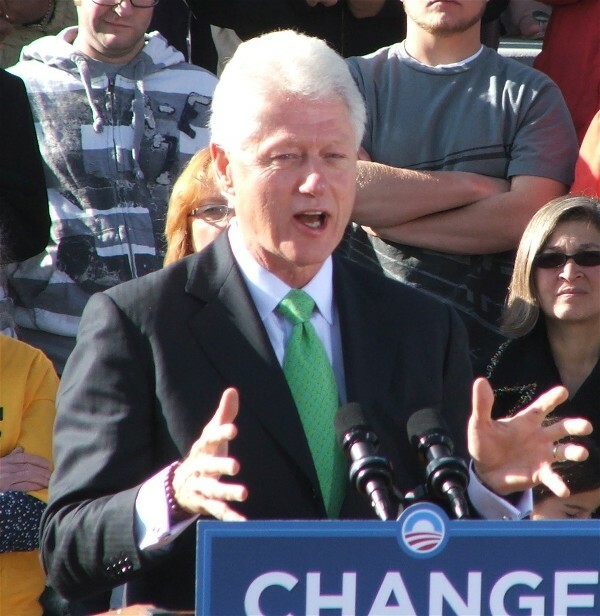 Palin raised the ‘Obama’s tax plan equals socialism’ theme which has been repeated by other Republican candidates against Democrats campaigning in the Northeastern Nevada region. 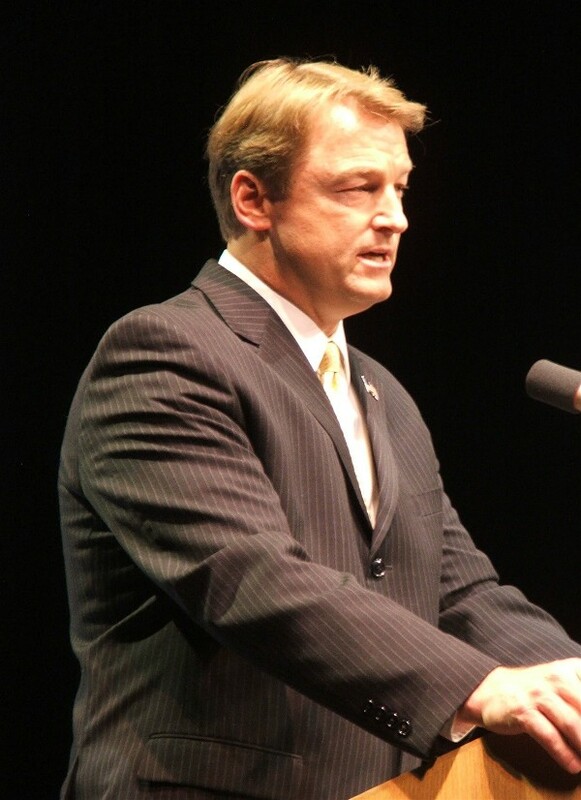 Heller voiced the same alarm when he spoke in Elko last week and applied the term to candidate Jill Derby’s economic plans. Palin connected with the people in the auditorium based on faith and shared roots in hard work and the land. 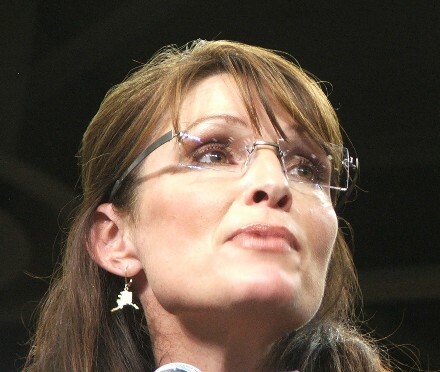 Whether McCain and Palin’s supporters are a majority in this country will be revealed after the votes are counted. 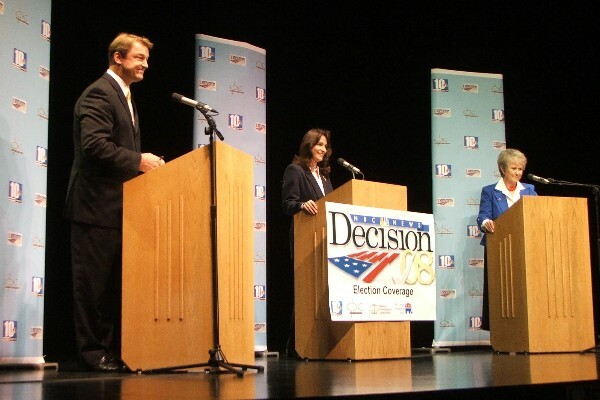 That there may be at least 3,000 people in Elko who would welcome Governor Palin back, particularly as Vice President Palin, there is little doubt. 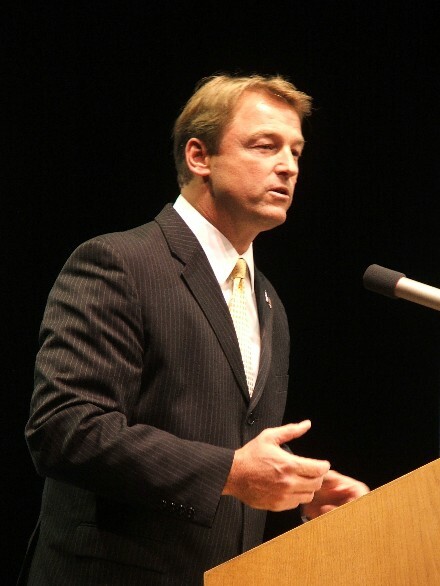 Congressman Dean Heller debated Jill Derby for a seat in the U.S. House of Representatives. 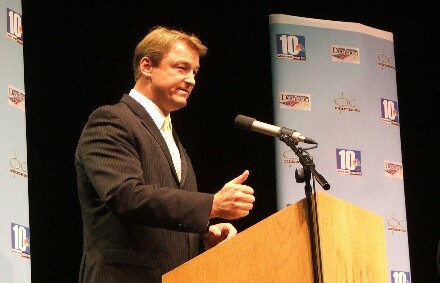 Congressman Heller retained his seat and will be serving Nevada and the United States for another term.